Divorcing a high-conflict spouse understandably feels risky. You’re right to be nervous about entering the ring with someone who thrives on conflict. But the past history of conflict doesn’t have to dictate what and how you’ll do in mediation. Instead, employ some simple steps to protect yourself during mediation. That’s always a good strategy, but with a high-conflict party, it’s imperative. Have a plan in writing: Whether it’s talking about kids’ custody schedules and vacation plans or dividing up assets, put everything into three categories: Must Haves; Nice to Haves; Don’t Need to Have. Give a copy of that list to your attorney, and don’t deviate from it. Give up the Don’t Need and the Nice to Have as negotiating tools. But the Must Haves are non-negotiable. During your marriage, you may have felt it was easier to give into your spouse’s demands and move on. But that strategy doesn’t apply in mediation. You no longer have to give up something in order to placate your spouse and maintain the peace. If you don’t agree with your spouse’s demands, you can, at any time, walk out and see your spouse in court. If you feel overwhelmed, or if your spouse is unleashing such a barrage that you can’t express yourself, take a break. And you don’t have to be the one to stop your spouse’s tirade. Before mediation, work out a signal with your attorney (it could be as simple as adjusting your jacket), and your attorney can be the one to request the break. Just because you’re not in a courtroom doesn’t mean you can’t call on expert witnesses. If you are dealing with child custody, for example, bring in a child psychologist, a babysitter or knowledgeable family member. Having a third-party opinion—especially an expert one—can help even the playing field. Feelings are likely to bubble to the surface. In fact, your spouse is probably hoping to get a reaction out of you. But it’s not to your advantage to get too bogged down in emotions during mediation. Instead, talk to a counselor about the emotions you’re experiencing, and keep them out of legal conversations. High-conflict people love to re-hash old arguments and dwell in power struggles. Your best defense? Don’t look backwards. Look ahead. 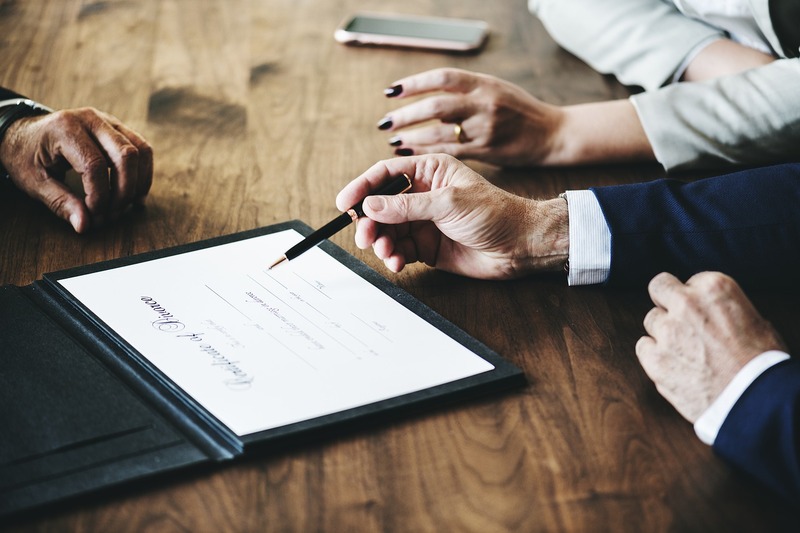 For help protecting yourself during mediation for divorce from a high conflict spouse, contact us at Westchester Family Law to schedule a confidential consultation.